When two world power clashes with each other, it is likely to impact the global market and its ripple are going to be felt by global players for a long period of time. 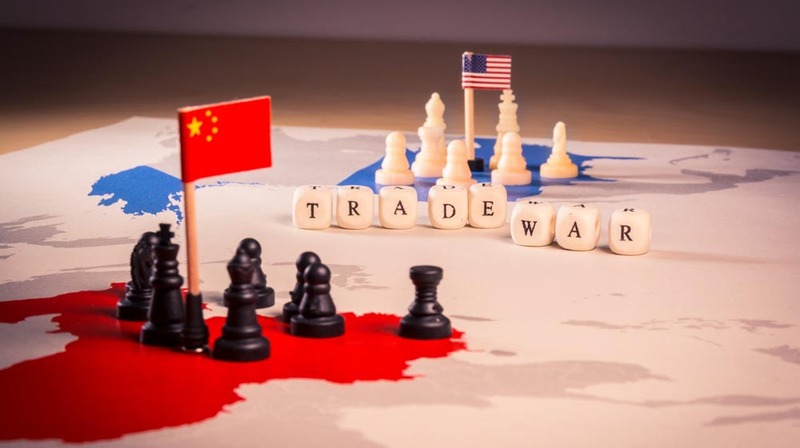 The US-China Trade war is the burning topic, analysts and economists are trying hard to figure out the impact, and it is going to create in the world business environment. When two world power clashes with each other, it is likely to impact the global market and its ripple will be felt by global players for a long time. US President, Donald Trump, reprimanded China, alleging unfair trade practices and theft of intellectual property. Trump imposed 10-25% duty on Aluminium and steel respectively coming from all countries except Canada and Mexico. The US imposed $200 billion tariffs on China’s export products. Since the relationship between the US and China has turned sour, there are high chances that these economic giants will look for alternative markets to meet the consumers' demands in their respective countries. This will open opportunities for other countries to get associated with the Big Powers. Hence finding an alternative market to meet demands will generate more business opportunities for countries like South Africa, India, Middle East, and others. India is likely to attract more products and manufacturers as it represents a large market after China.The rise of reasonable product demand will go high, which will produce business opportunities for the manufacturer, suppliers, and businesses in India. Since Trump has imposed taxes on aluminium and steel, India will have to find a way to keep its metal business running smoothly. Due to the rise in tariffs, the price of foreign products is going to soar high; exporters are likely to face the brunt of global trade. The everyday falling price of the rupee is also because of the trade war and will make the cost of production go high. Ultimately the consumer end is going to pay the price for all these economic trajectories; however, inflation is predicted to fall. According to analysts, the direct impact of the tariffs, even if 25% were to be imposed on everything, the US imports from China, will only reduce Chinese growth by 0.5%.